HI! 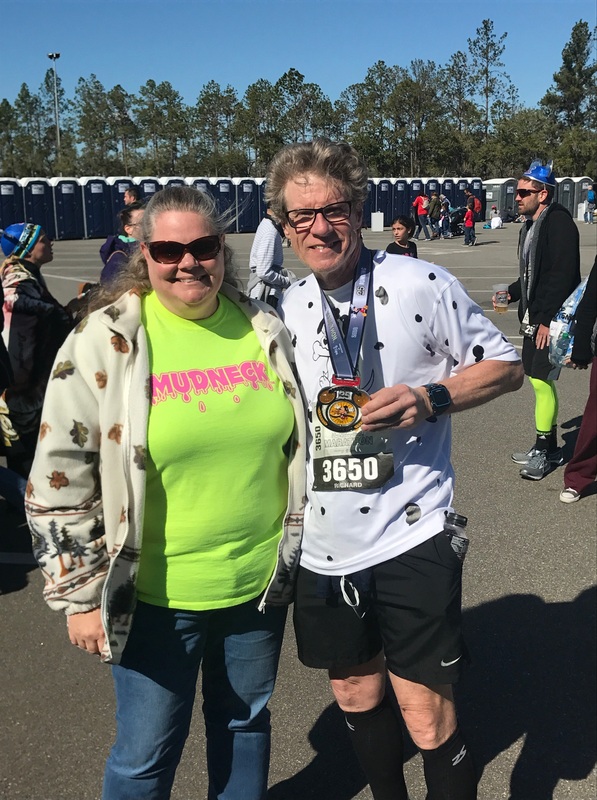 I’m a later in life runner, started when I was 54. I run primarily in the Toledo Ohio area, hence the 419, which is our area code. Join me on my journey to become an Older.Wiser.Runner! I received notification today that I passed my certification exam and I’m now a Certified @usatriathlon Race Director. Left Turn .... Right Turn??? . . Today I think I’ll go right!! !